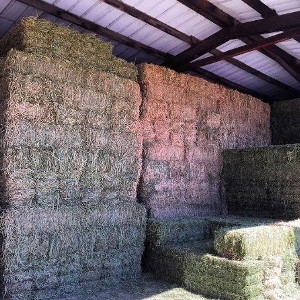 We load and deliver hay for you! We currently have the lowest priced Alfalfa around! Come in and see us! 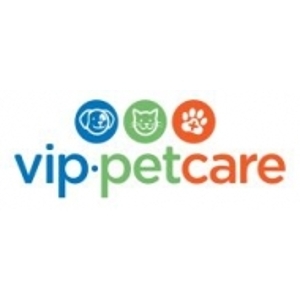 Every Sunday from 1-2:30pm Western Ranch and Pet Supply hosts vet clinics with VIP Pet Care!